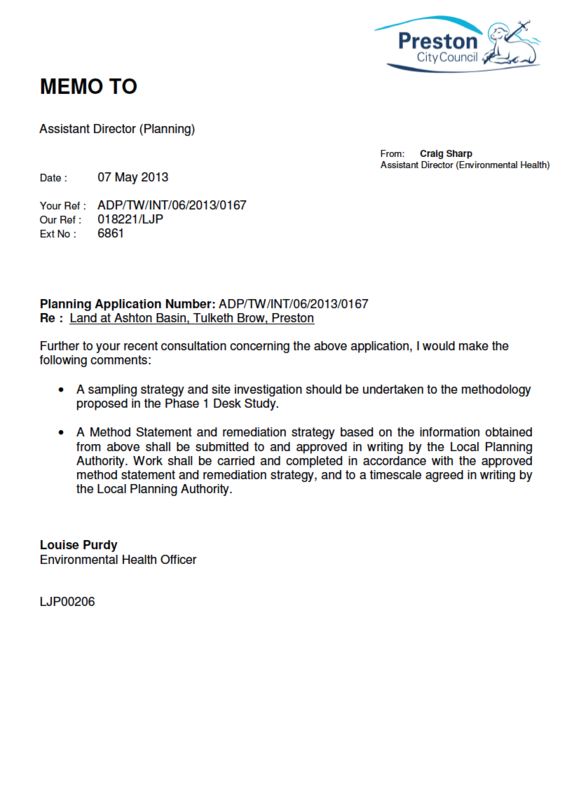 In order to support the application for the residential redevelopment of a parcel of land adjacent to the Lancaster Canal, a Phase I Desk Study report was required to support the application and to assess the potential for the site to be impacted by elevated levels of contamination. The first stage of the preparation of the desk study report was to determine the history of the site, which was undertakes using a combination of historical O.S. maps, aerial plates and street level imagery. 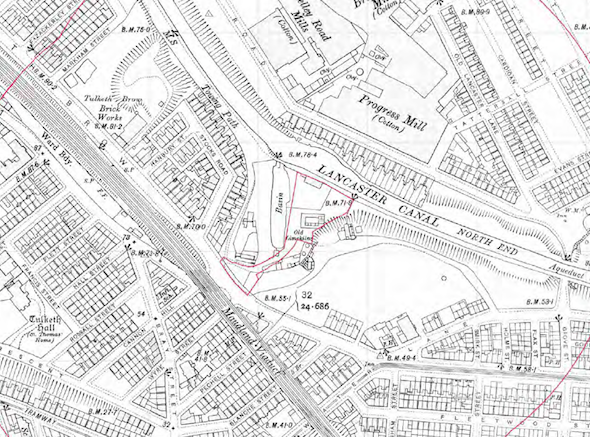 The O.S maps indicate the site was occupied by a limekiln in the early 20th century and by two buildings and residential garages form the 1950’s. 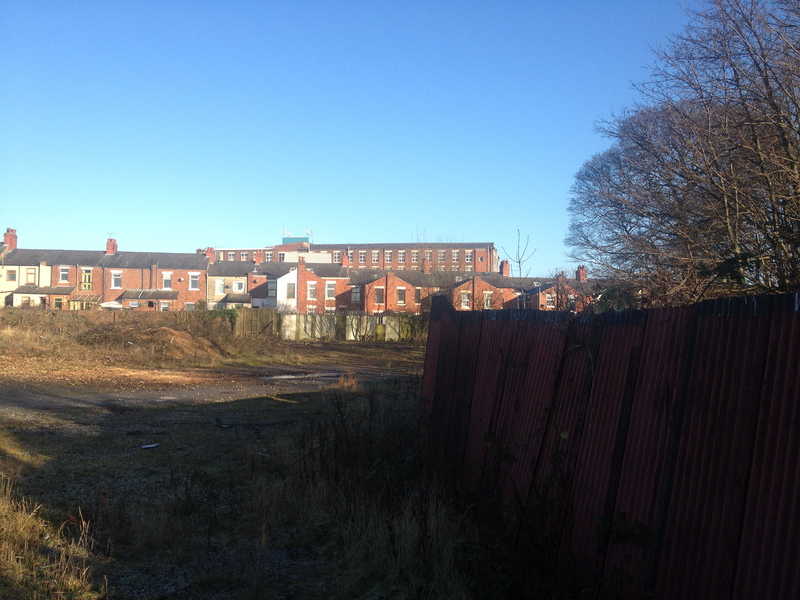 A number of potentially contaminative land uses were identified in close proximity to the site, including mills, reservoirs and excavations. Data provided by the Environment Agency and Groundsure identified an electricity substation near the site and a boat hire company to the north west. 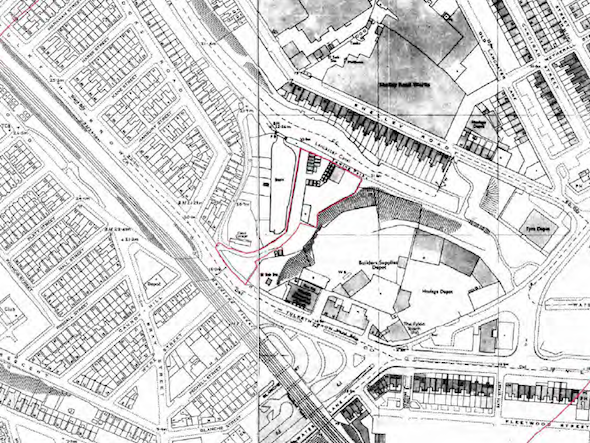 On completion of the desk based assessment a sire reconnaissance visit was undertaken, which revealed the site to comprise of an access road and an open parcel of land, there was no evidence of the former buildings. A quantitative risk assessment was undertaken in order to determine which of the potential sources of contamination warranted further investigation, it was concluded that the previous uses of the site, and made ground warranted further investigation. The desk study report was submitted with the application and the recommendations were accepted, the memo can be accessed here.